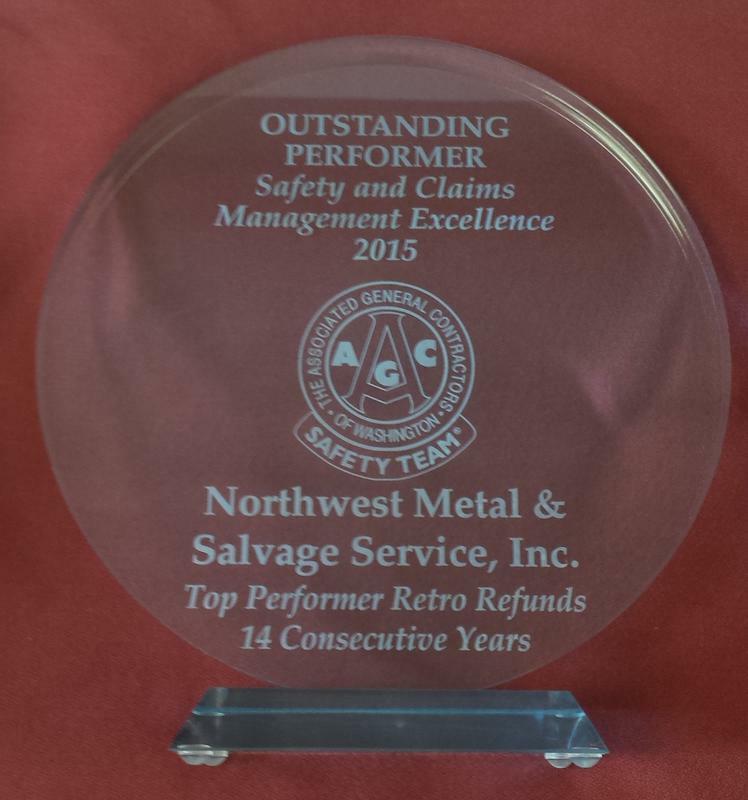 At Northwest Metals we take pride in our safety record. We believe accidents are predictable so we take every precaution and every effort in preventing them. 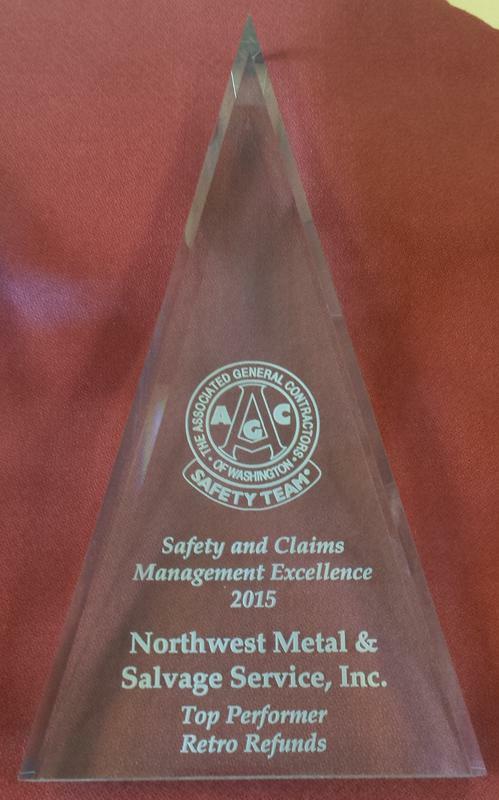 We strive to make safety our #1 priority!